These major European tournaments keep coming thick and fast. Pokerstars are once again on the road as they host the latest leg on the European Poker Tour, the Baden Poker Classic. Back for its third outing at the €8000 tournament starts this Sunday at the Casino Baden in Austria. Online qualifiers have been running for several months now on Pokerstars and up to 400 players will be registering to win the lions share of up to a €3 million prize pool. 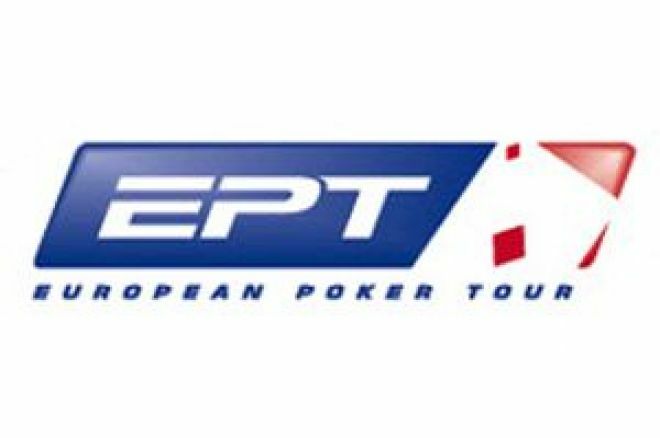 Expect to see plenty of the same faces from EPT London as this is one of the busiest times in the EPT calendar, with the Victoria having only just shut their doors and Dublin soon set to open theirs at the end of the month. The final table is set for Wednesday and has previously featured stars such as Dario Minieri and 2005 champion Patrik Antonius. The event starts just as two other major worldwide tournaments finish, the US Poker Championships and the Aruba Poker Classic, so we may well see some of the big names at each of those hopping on a plane and joining in the party. As always, the only place to see all the news from the European Poker Tour trail are our ground breaking EPT Live Updates, which start at 6pm local time from Sunday.